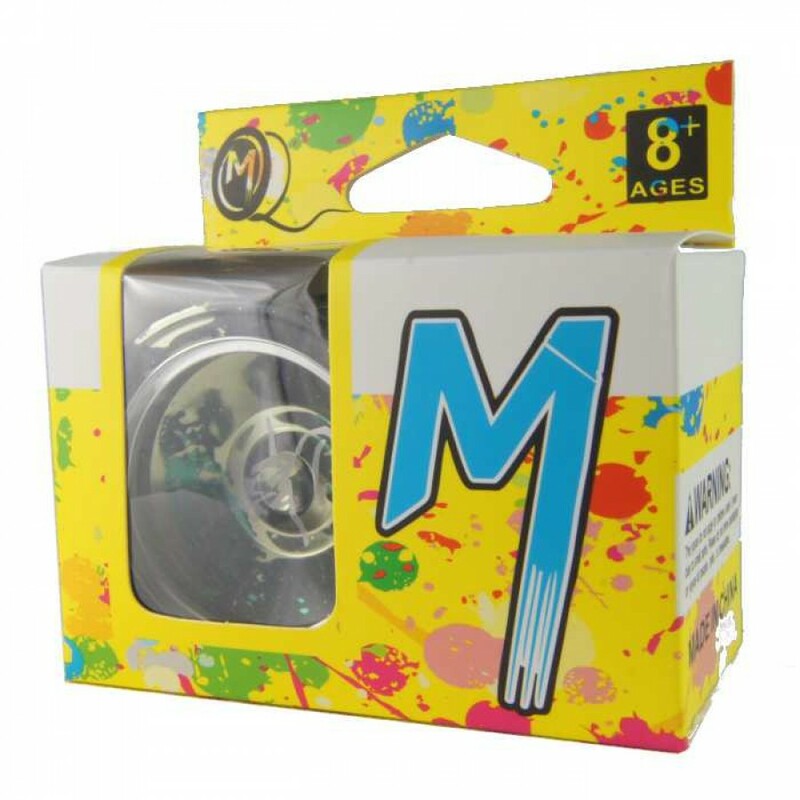 The Magic YoYo April (M002) is Magic YoYo's latest full-metal YoYo - and it is a brilliant throw! 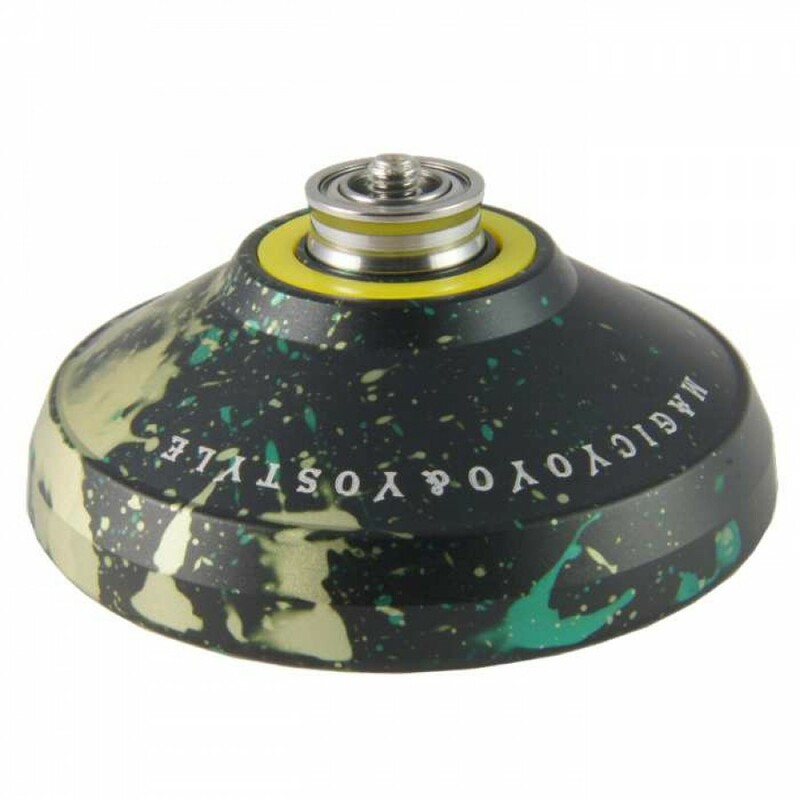 When testing this yoyo I was amazed how smooth it was and how much fun it was to play with! The size and weight is just above perfect - and it feels very comfortable in the hand. 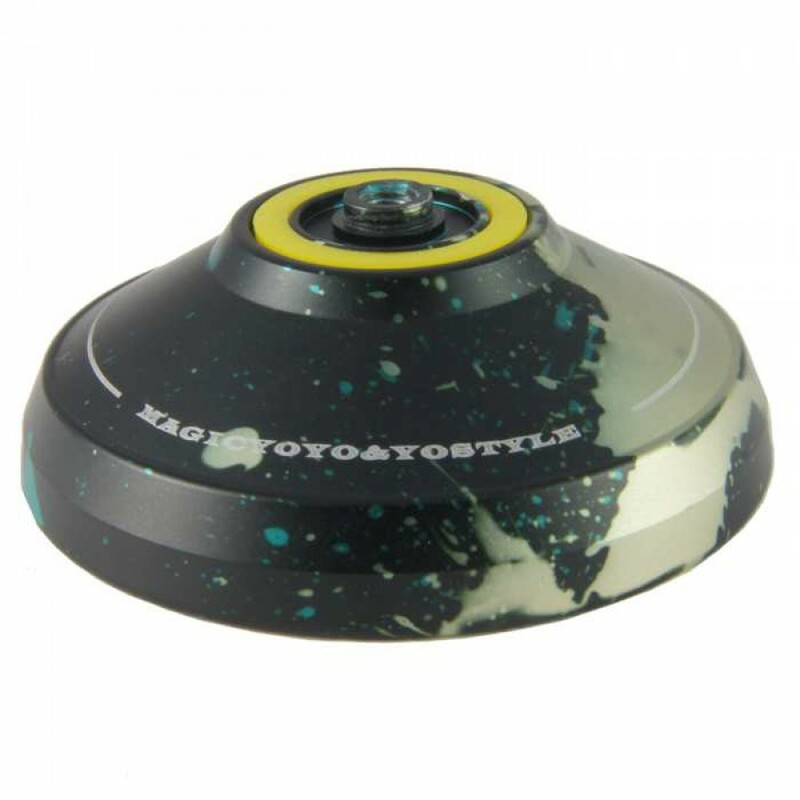 The April features a two or three colour anodizing, and looks fantastic - I cannot stress how good this yoyo looks and feels in the hand - it really is a nice yoyo for the price! The April comes stock with a Magic Center Trac bearing to help your throws spin for longer. Click the Specification Tab (above) to see the April Specs!